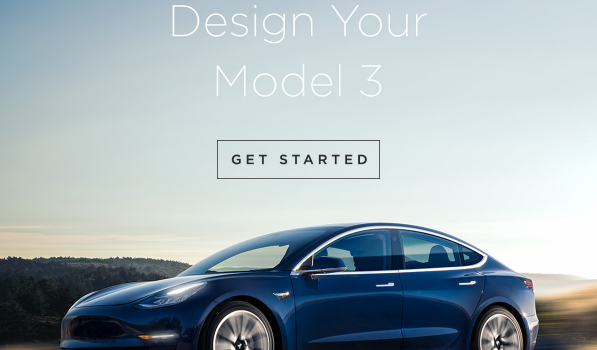 The Tesla Model 3 is officially coming to Europe today. The automaker has announced the arrival of the highly anticipated vehicle in its stores across the EU in emails to customers. 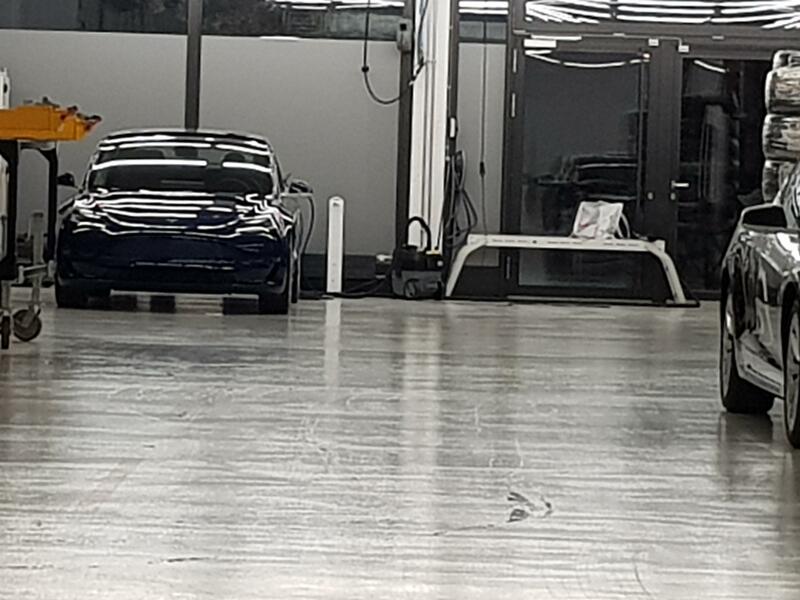 Update: We’ve added tweets with several pictures and videos from Tesla stores around Europe. Wow!! Tesla Model 3 also landed to Sweden 🇸🇪 as well !! The first Tesla Model 3 landed to Switzerland 🇨🇭 video, many great info about Euro spec M3, must watch guys !! Long waiting line in front of the Munich, Germany 🇩🇪 Tesla’s store. Everyone is exciting to see Model 3. 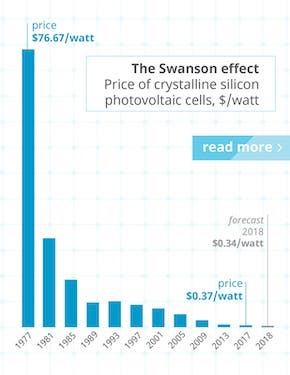 No demand like Tesla 🐻 said ? 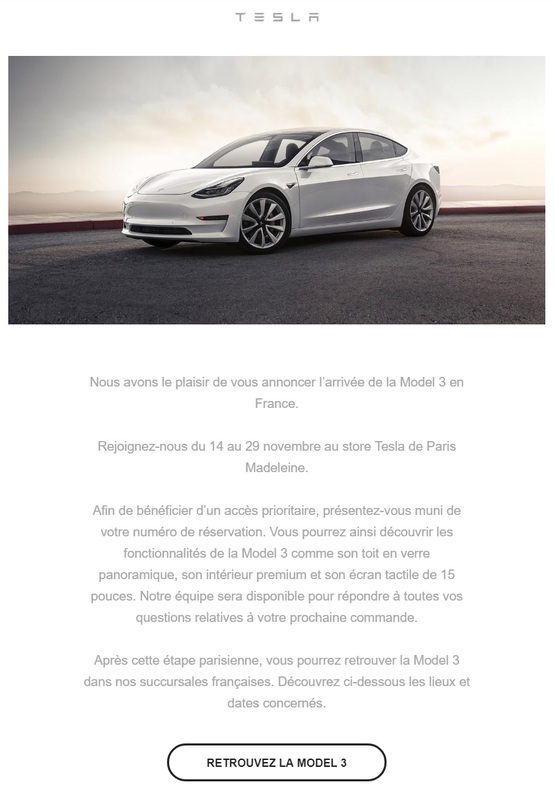 Tesla Model 3 reservation holders in Sweden, Germany, Italy, Belgium, France, Switzerland, and elsewhere in Europe received email notifications that the Model 3 would be arriving in showrooms in their countries on the 14th of November, 2018. 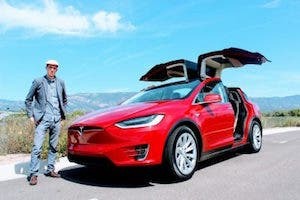 The notifications sent fans into a frenzy at the prospect of catching their first glimpse of the affordable, long-range electric vehicle. 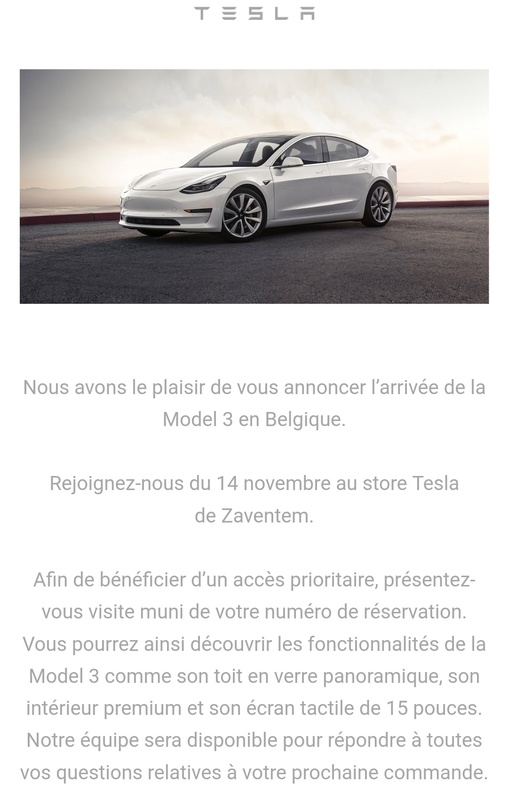 The news is the first glimmer of hope for European customers, many of whom have been waiting with a Model 3 reservation for more than two and a half years, and no real idea about when it would arrive. The move signals that Tesla is confident in in its ability to produce enough Model 3s to satisfy customers beyond North America, including enough batteries at Gigafactory 1 in Sparks, Nevada. → Update: It has also been confirmed that the Tesla Model 3 will come with a CCS charging port in Europe. 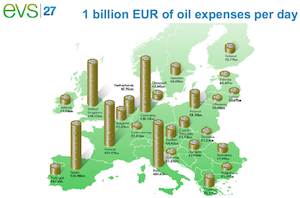 Tesla CEO Elon Musk has repeatedly said that the mid-sized luxury vehicle market in Europe is twice the size of that in North America. 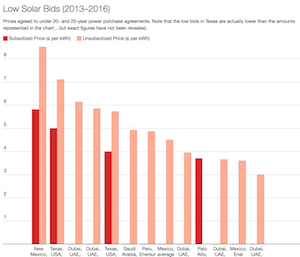 That makes for a juicy new market for Tesla and puts it head to head against its key competitors in the segment in their home markets. 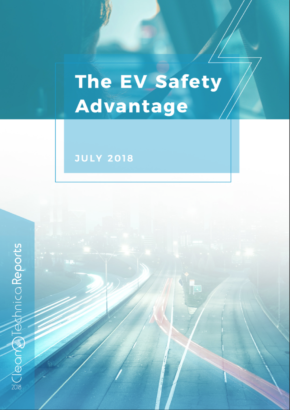 German automotive manufacturers have developed a fiercely loyal domestic customer base, and the automakers’ reach extends far beyond Germany around Europe, but that European customer base will now be faced with the decision to buy local or buy electric. 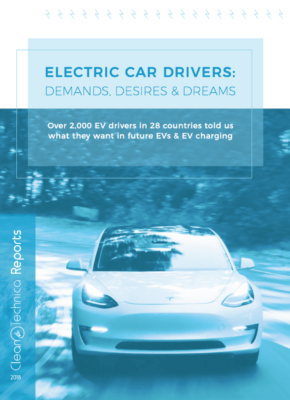 Tesla is currently the only automaker with sufficient battery and EV production capacity in the segment to have a shot at meeting the needs of customers waiting for an affordable, long-range electric vehicle. 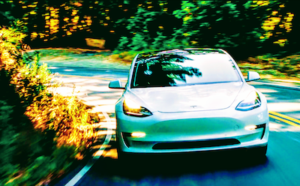 Without a doubt, Tesla is now getting ready to open up the floodgates of Model 3s into Europe, providing the company with an early gauge of demand in the region for the car. 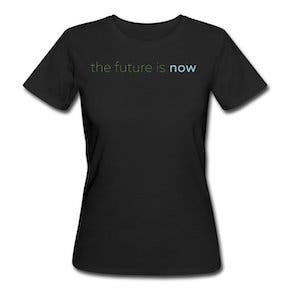 How many patient customers will convert their early reservations into orders? 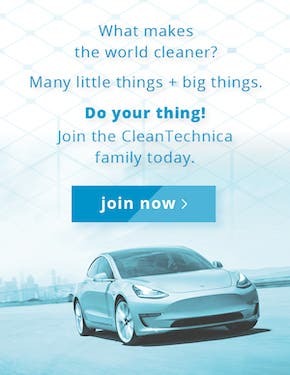 How many will do so at the higher-end trims Tesla is currently offering?